Twenty-seven years ago today, Sir Tim Berners-Lee, a British computer scientist, dared to dream about what others had dubbed insane: opening the internet to the general public. Although it was not an official CERN project, Berners-Lee was given time to work on and further develop his proposal. 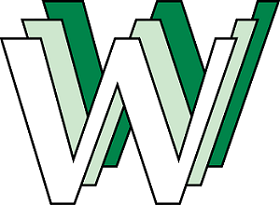 In 1990, the first web pages were posted to the internet. Then, in 1991, members of the general public had the first opportunity to use the web. And the rest is history. Although many often use the words “internet” and “web” interchangeably, the internet had come long before the web was invented. The roots of the internet can be traced back to 1958 with the invention of the modem. The internet is a massive network of networks which connects computers. The World Wide Web is a system of linked hypertext documents available via the internet. This is the original landing page which Sir Tim Berners-Lee created for the web. Berners-Lee also posted the first photo on the web in 1992: a picture of the band “Les Horribles Cernettes.” Here is a list of some other internet firsts. There are more than 1 billion websites on the World Wide Web (and this number is constantly changing). In 2015, there were an estimated 3.2 billion internet users worldwide. This still leaves an estimated 3.9 billion people (53% of the world’s population) not online by the end of 2016. From 2000 to 2015, the number of internet users grew seven-fold from 6.5 percent to 43 percent globally. The first-ever webcam was used to monitor a coffee pot at the University of Cambridge. The Trojan room coffee pot became famous and was eventually sold on an online auction for £3,350. The most used languages on the web are English, Chinese, and then Spanish. 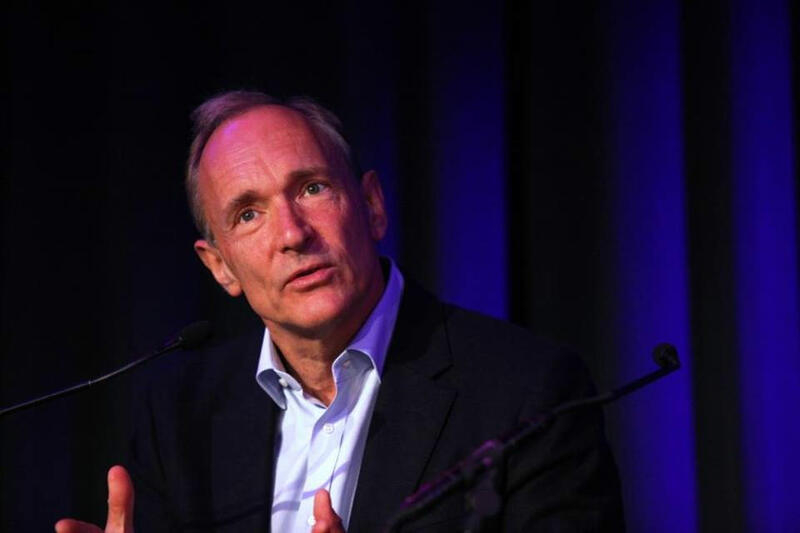 In 2008, Berners-Lee launched the World Wide Web Foundation. Its aim is to keep enhance the web, keep it free, and expand its use. In 2013 alone, the web grew by more than one third: from about 630 million websites in January to 850 million in December.